Amatekayi is not a well known vegetable. But I'm sure, people from rural areas will be familiar with this veggie. 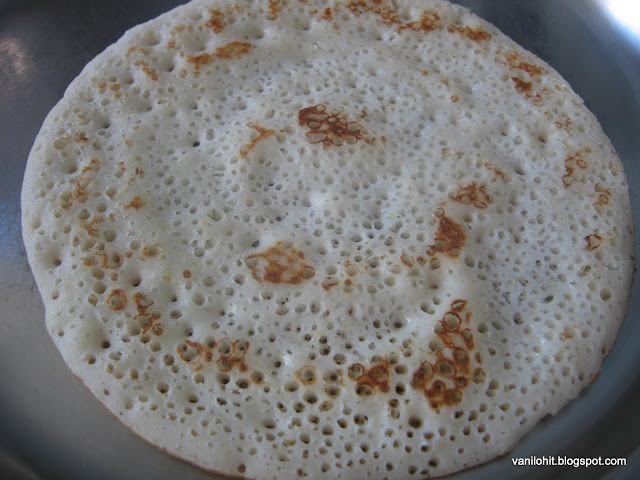 Amatekayi (Ambatekayi) belongs to the family of tangy vegetables like tamarind, mango, etc. 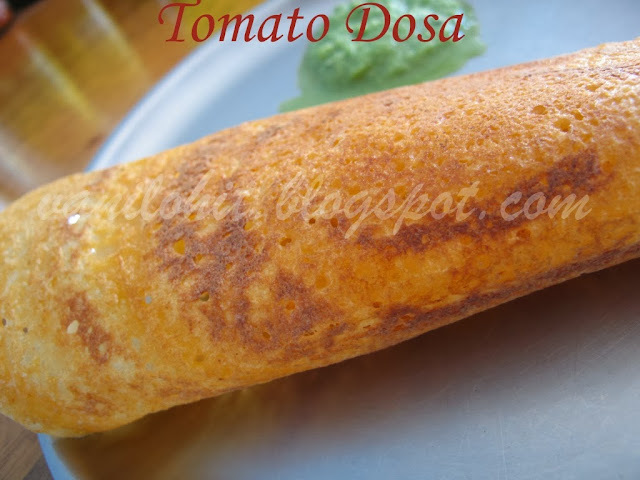 It is very well suited for various types of Indian curries, side dishes and pickles. 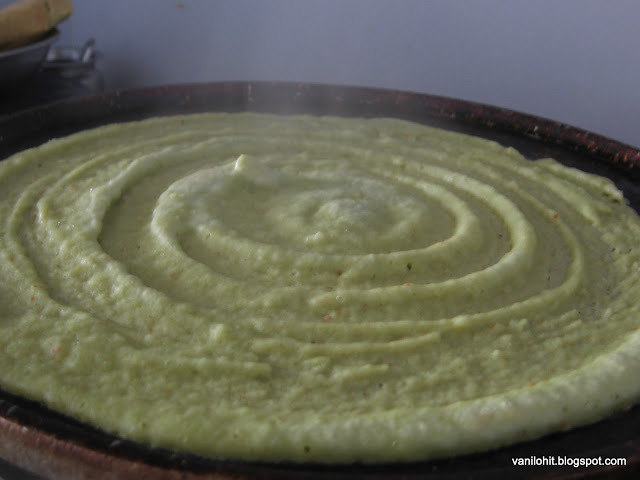 Being away from native, we really miss this vegetable many a times. 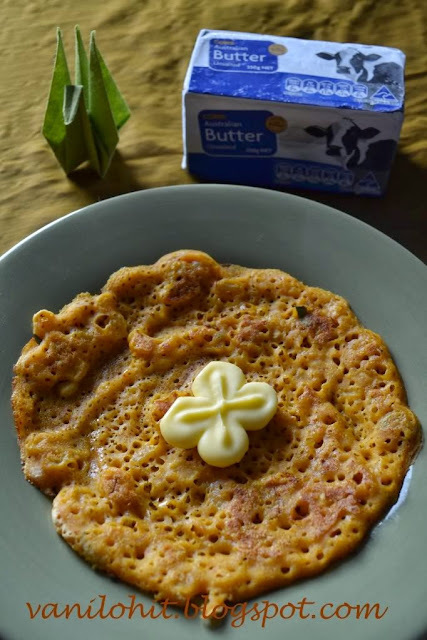 We prepare different dishes using Amatekayi. 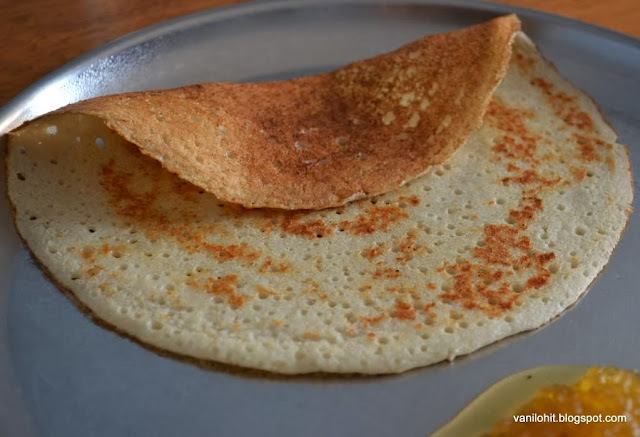 I have already posted the recipe of Amatekayi Sambar (Amati) long back. 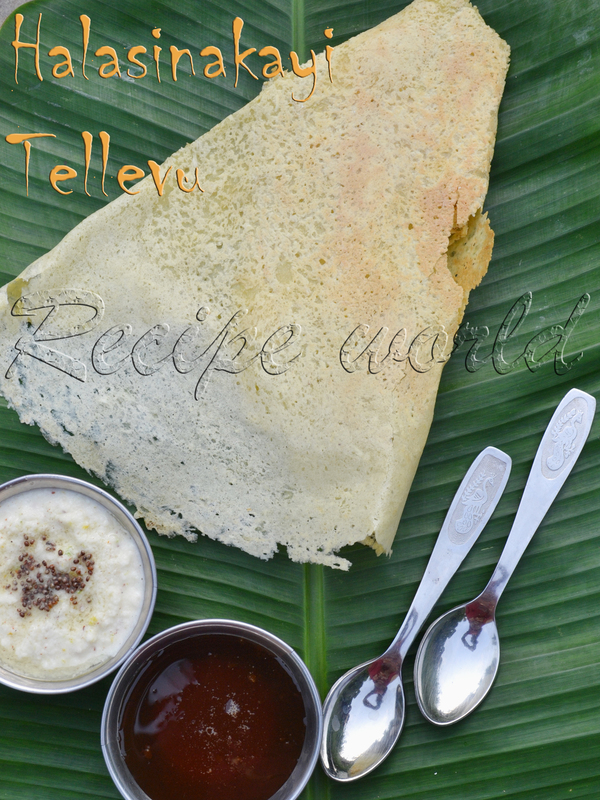 Here is one more recipe from Amatekayi, i.e., Amatekayi Chutney. 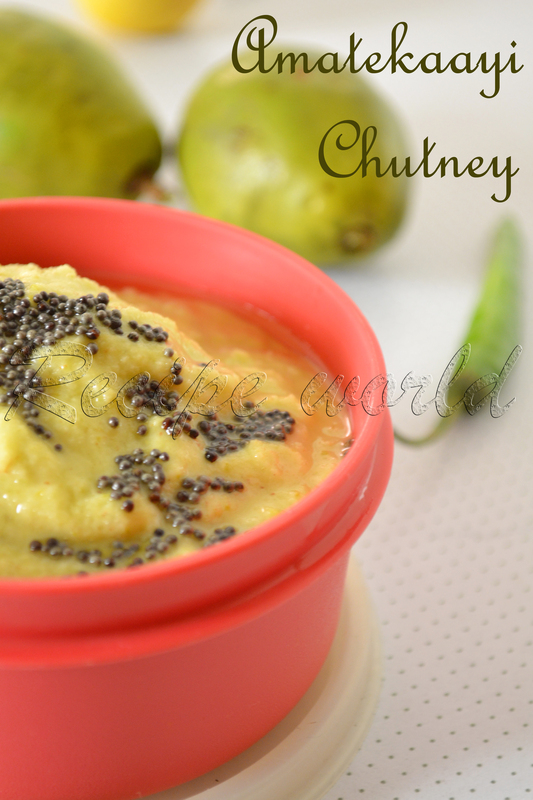 Try this tangy and spicy chutney for your lunch and enjoy! Chop the amatekayi into medium size pieces. Don't remove the skin, but leave off the seed. Cook the chopped pieces in one cup of water along with green chillies. Keep it half closed while cooking. Switch off the flame after 5 minutes. 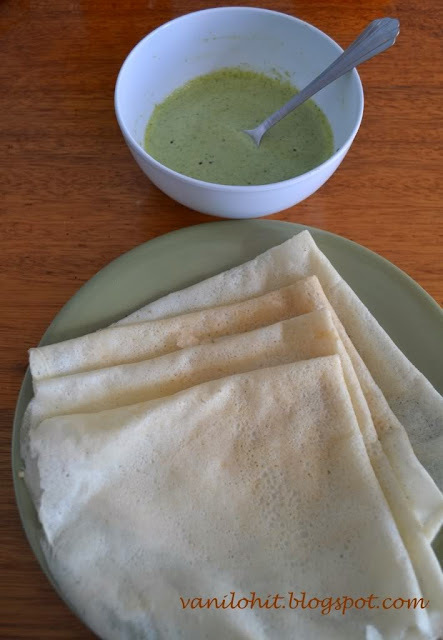 Once it is cool, take out the cooked amatekayi pieces and green chillies and grind them coarsely along with shredded coconut and salt to taste. 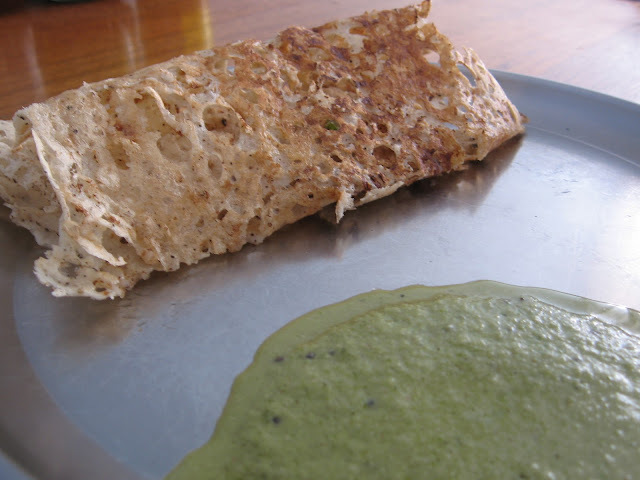 Keep aside the left out water after cooking the amatekayi pieces and can use the same while grinding the chutney mix. Check the taste and add the lime squeeze accordingly. Heat oil in a small wok for seasoning. Add mustard seeds and roast it till you hear the crackling sound of mustard seeds. Add this seasoning to the prepared chutney and mix well. 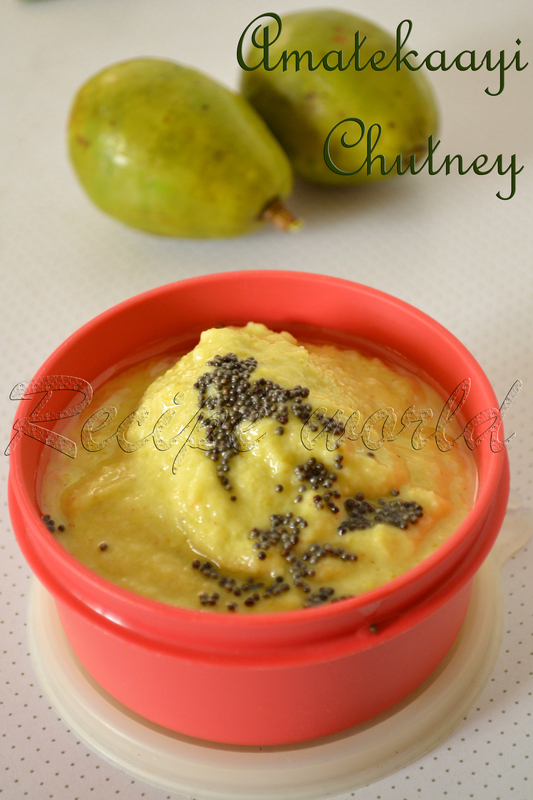 Enjoy this tangy and yummy chutney along with your lunch. Nice Chutney, Missing a lot as we are in Australia but we call it as Amatekayi Gojju back in Sirsi. Are You living in Australia ? I thought you are based in Bangalore.! Thanks a lot..will be happy to join TastyQuery.com soon!